A diverse mix of residents from all walks of life. 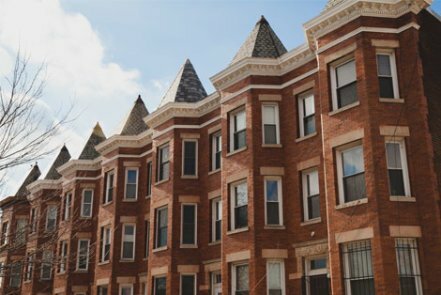 Perhaps more than any other DC neighborhood, Columbia Heights provides a true mix of residents. 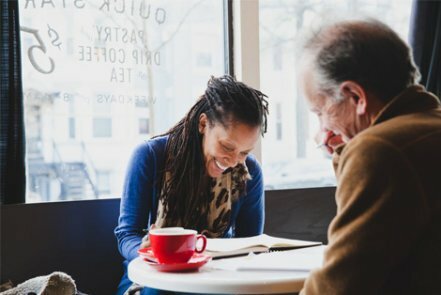 Progressive, socially conscious new arrivals are drawn to this multicultural neighborhood’s sense of community. Residents also flock to the area for its entertainment options. 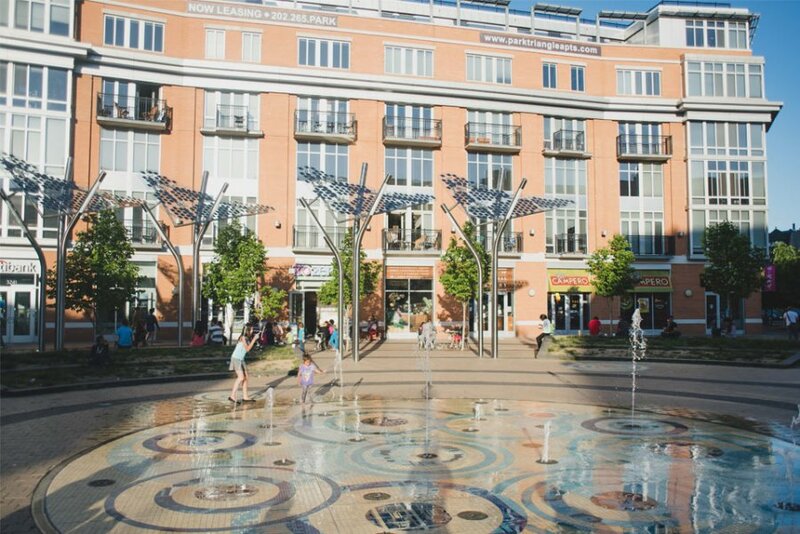 The convenience of nearby shopping and entertainment amid tree-lined residential streets. Corner stores, a major metro stop, and bus lines mean that you can leave your car behind. 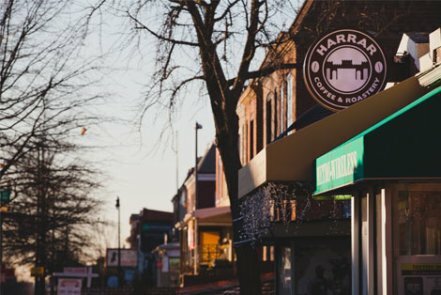 14th Street is the neighborhood’s traditional core, and it has been reinvigorated as the central gathering place for shopping, cultural events, and a seasonal farmers market. 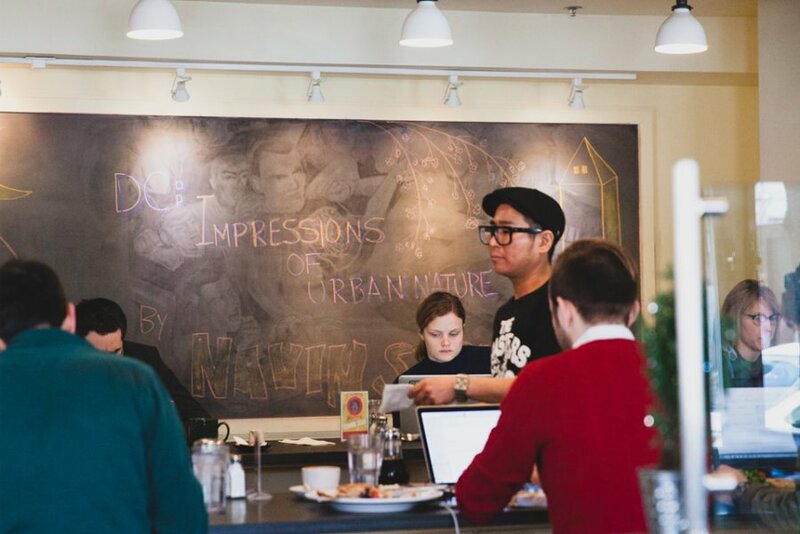 With its quaint commercial buildings, 11th Street has become a hot destination for innovative and independent restaurants and bars. Urban living with a relaxed community feel. 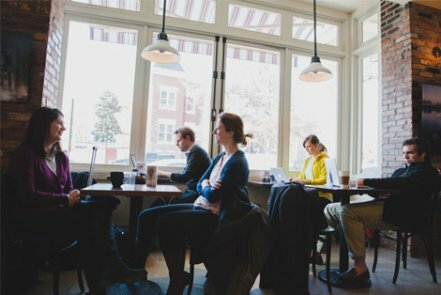 Columbia Heights has its own bustling commercial downtown, but also quieter eclectic spots just blocks away. 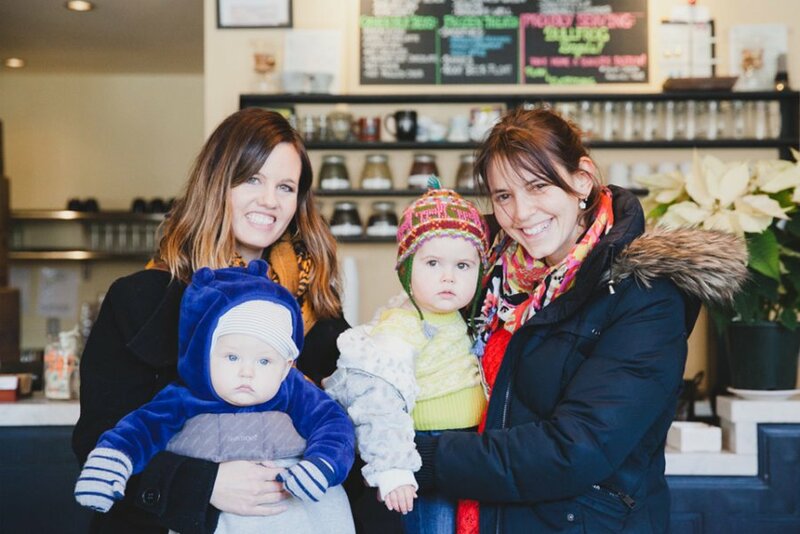 While national retail stores dominate 14th Street, the neighborhood prides itself on its variety of mom-and-pop shops and small ethnic eateries. 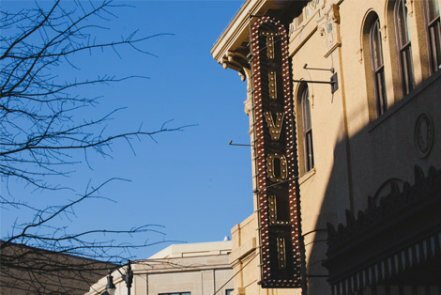 Despite massive redevelopment, the neighborhood has held on to many of its cultural landmarks like the historic Tivoli Theatre. You’ll be recognized as a regular at your local restaurants, bars, and dives. 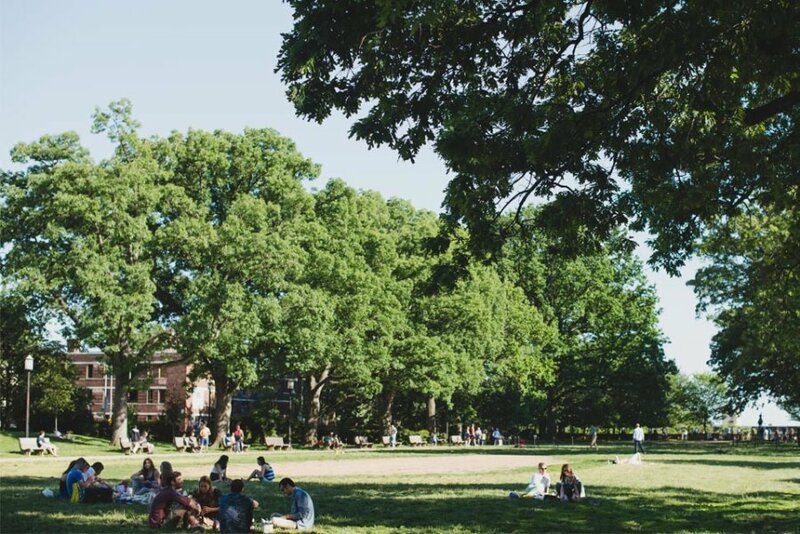 An abundance of local schools and play spaces dot the streets, creating a friendly neighborhood atmosphere. 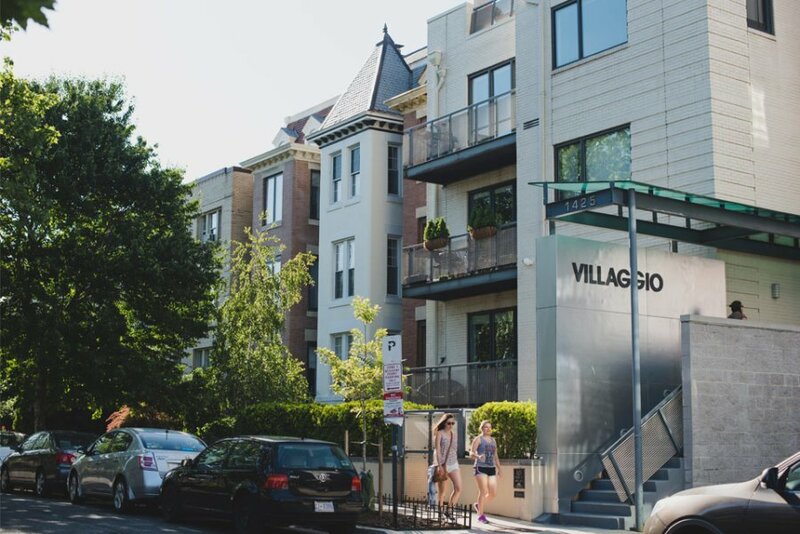 While other similarly dense parts of the city give off a frenetic energy, Columbia Heights takes itself a little less seriously, moving at its own pace. 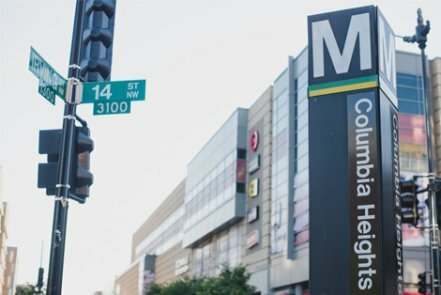 Though Columbia Heights has seen its share of major new construction populated by chain retailers, the neighborhood still feels a bit rough around the edges in a decidedly good way. From the corner bodega to your favorite hole-in-the-wall ethnic restaurant, Columbia Heights retains its urban appeal. Relatively more affordable homes and newly constructed condos. Several new condo buildings provide modern conveniences with stunning city views. 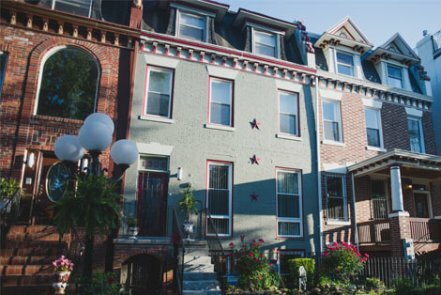 Large row homes have been restored as single-family homes, condos, or group houses. There is also a large selection of more modest homes with coveted backyard space. 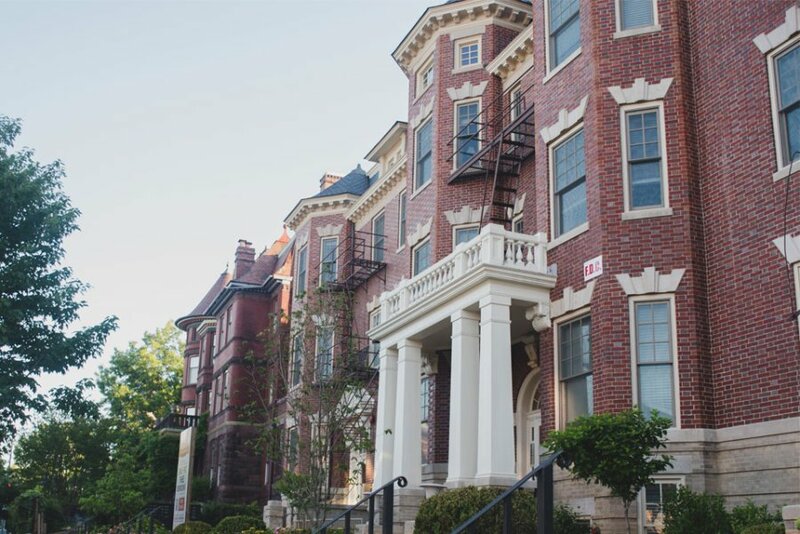 The convenience and relaxed pace, combined with a sense of place. 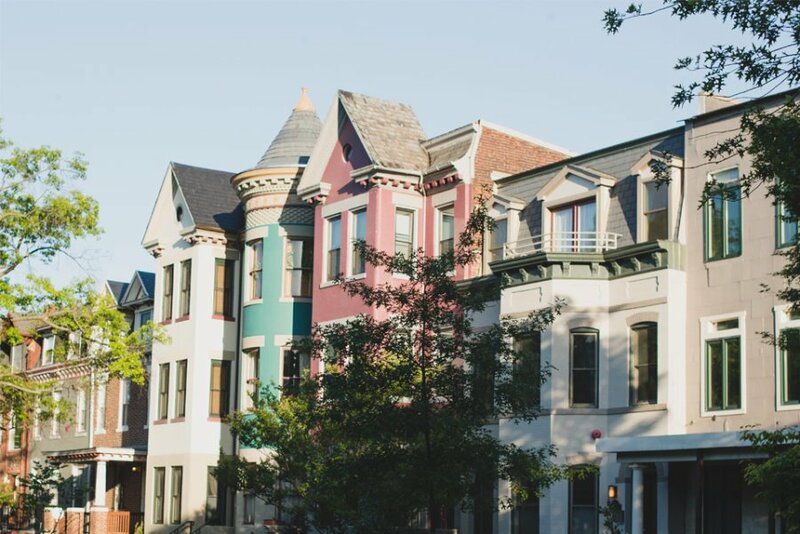 Elegant row homes line quiet side streets just steps from bustling commercial corridors.